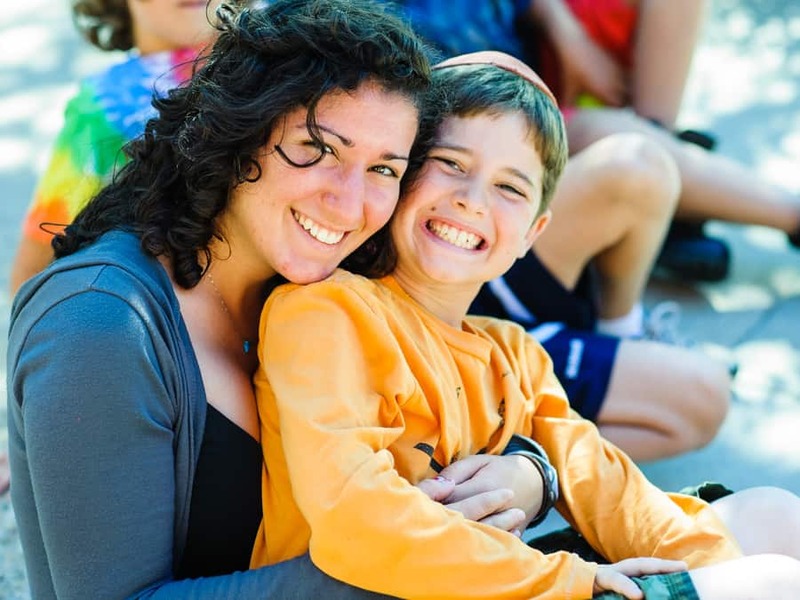 Foundation for Jewish Camp is partnering with Empatico to connect camps and campers to others around the world through video chat experiences that spark curiosity, kindness, and empathy. 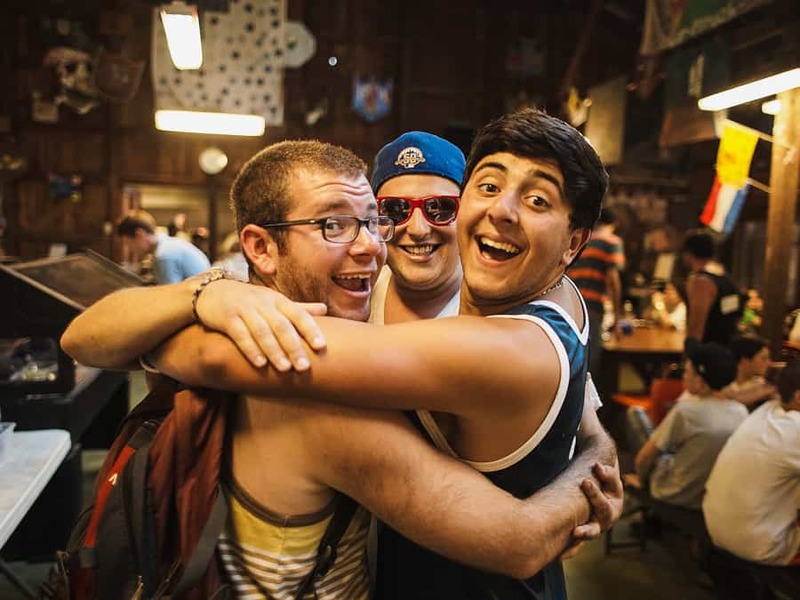 Through Empatico, campers will be able to see other communities, share their lives, and learn about others through joint activities designed to foster meaningful connections, specifically among campers ages 7-11. Incubated by The KIND Foundation, this program is free—all you need is a reliable internet connection and a computer, tablet, or mobile phone with a camera. A partner camp, activity plans, and built-in video, messaging, and scheduling tools are all provided. Spots are limited for this unique program! If you’re interested in participating in this pilot, register today! If you have any questions, please contact teri@jewishcamp.org, or 646-278-4559.